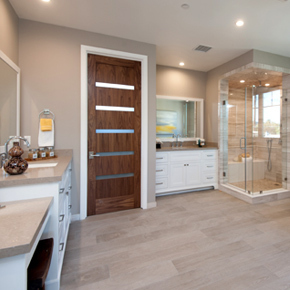 over 20 years of developing luxury custom homes. 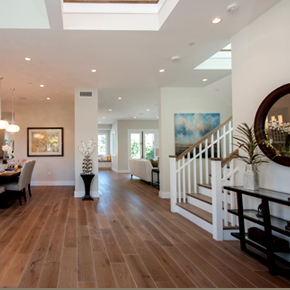 Sherman Oaks Home Builders construct luxury homes throughout the Los Angeles metro area. With hundreds of homes built, we mastered the craft to provide the highest quality, high-end, energy efficient and smart technology homes. 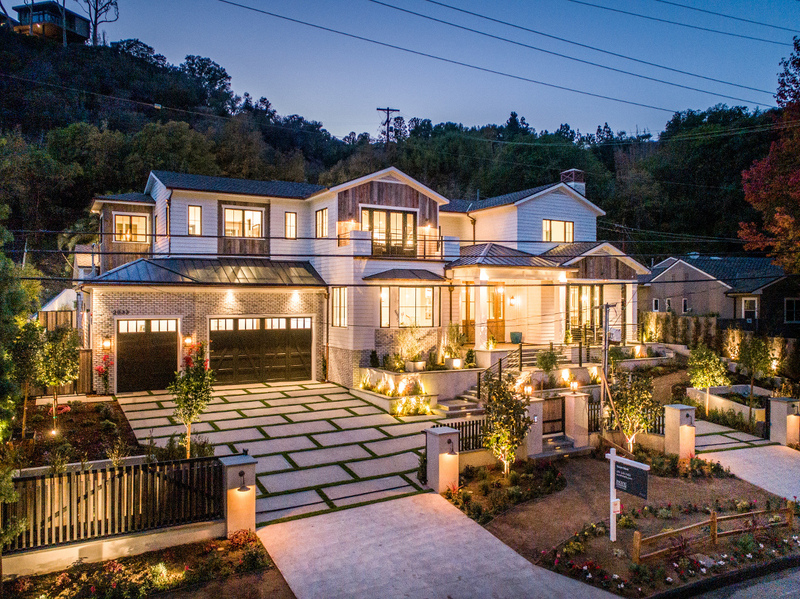 2014 Sherman Oaks Home Builders.